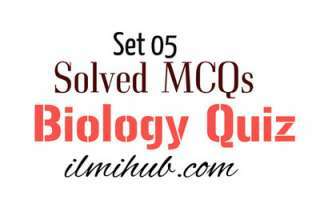 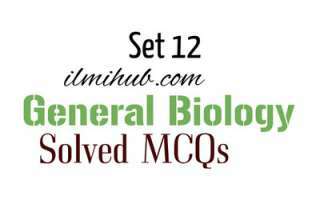 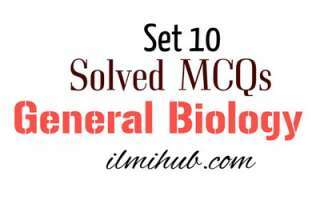 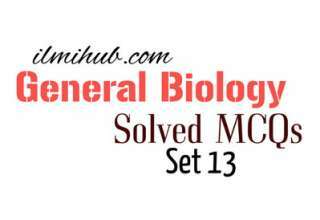 Biology MCQs are based on Multiple Choice Questions of Biology. 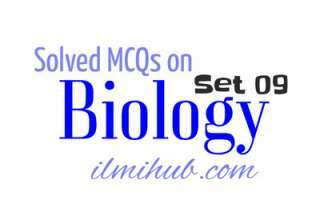 These Biology Questions are posted here for NTS online Test preparation. 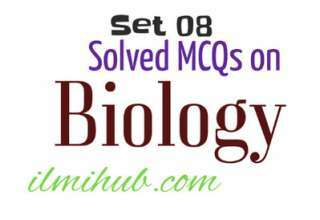 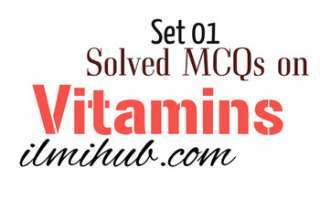 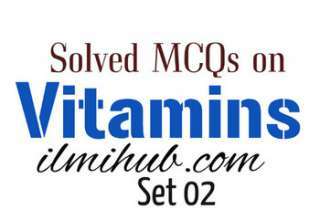 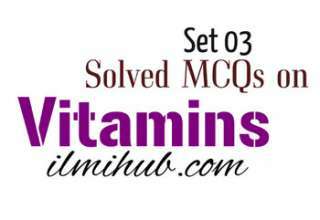 Not only NTS preparation, these MCQs are also here for online Preparation of PPSC, CSS, FPSC and other Job tests. 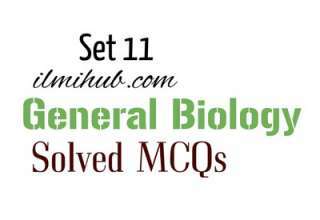 These Biology Questions with answers are posted here in a unique quiz style. 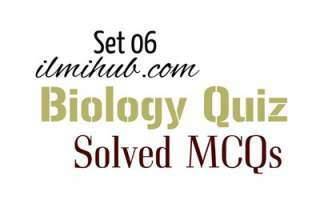 So, you can enjoy them as Biology Quiz as well. 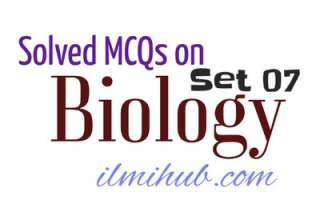 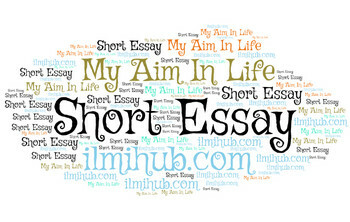 Hereunder you can find different posts on Biology containing Objective Type Questions on Biology.